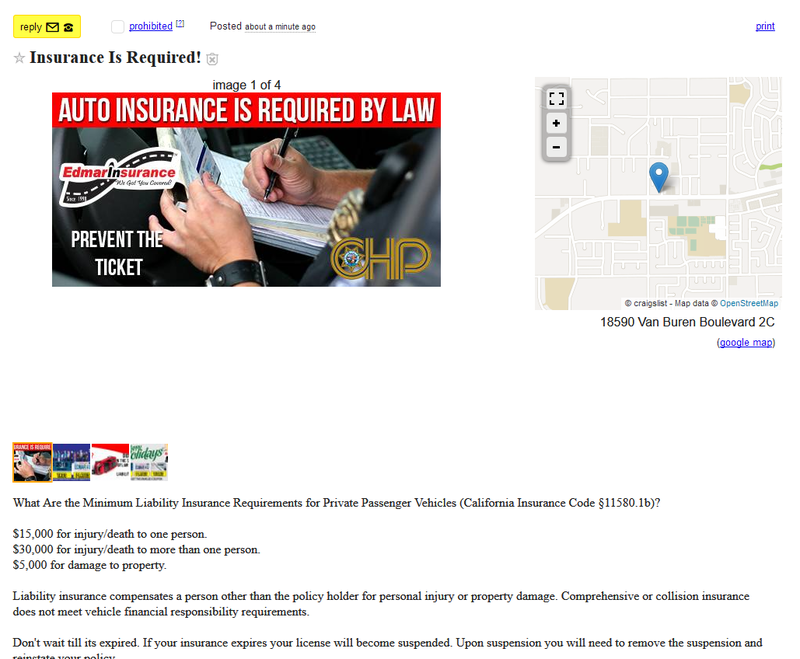 we have found out that the Calfornia DMV website dues not have correct Times listed at there offices. and due to the large number of people renewing there RealID the DMV lines are longer than ever. no fear Edmar Insurance is here. we can take care of your registration services, same day at any of our locations, even over the phone. 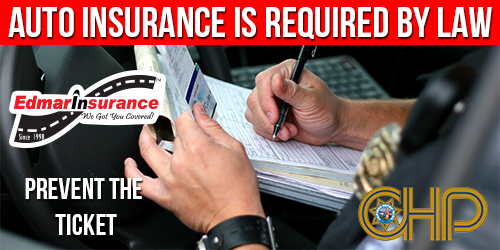 We Have seen a large Crackdown on Drivers that do not at least have Liability Insurance.